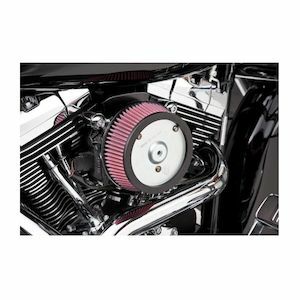 Revzilla offers a large selection of air cleaners, filters, elements, and velocity stacks for Harley in a wide-range of styles. 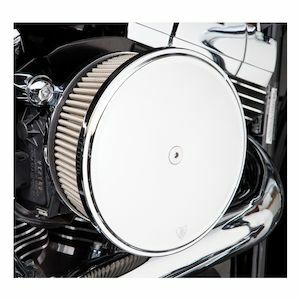 Air filters for HD are typically paper, and are not always the number one choice for getting maximum performance from your machine. 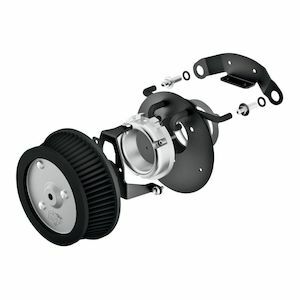 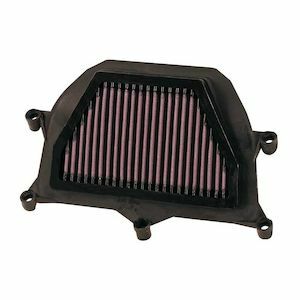 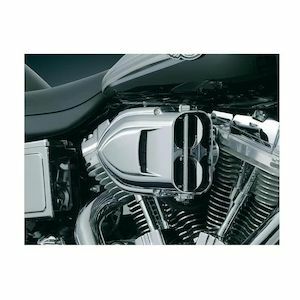 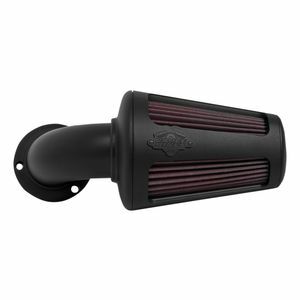 Helping your Sportster or Big Twin "breathe" a bit better with an air cleaner that has been specially designed for a Harley Davidson can go a long way to assist in the acquisition of additional horsepower. 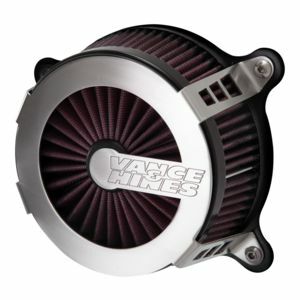 Oh yeah, the good stuff! 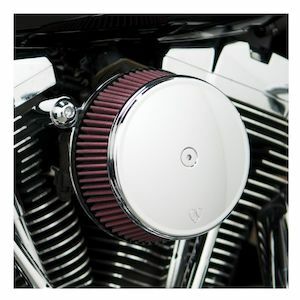 If you've recently bought a fuel management product, a new air filtration system can help you get the most out of your HD engine. 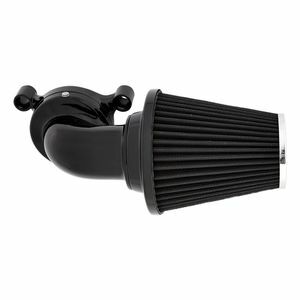 Spruce up your style, bring that hideous stock piece to a swap meet, and bolt up good looks and rip-snortin' performance today!